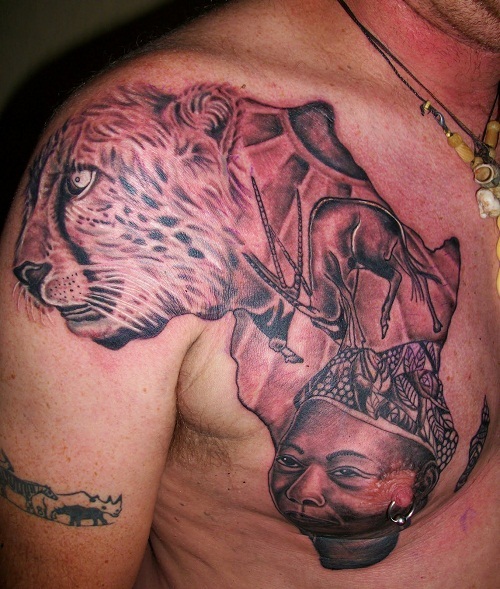 Tribal tattoo artworks are going on for centuries. 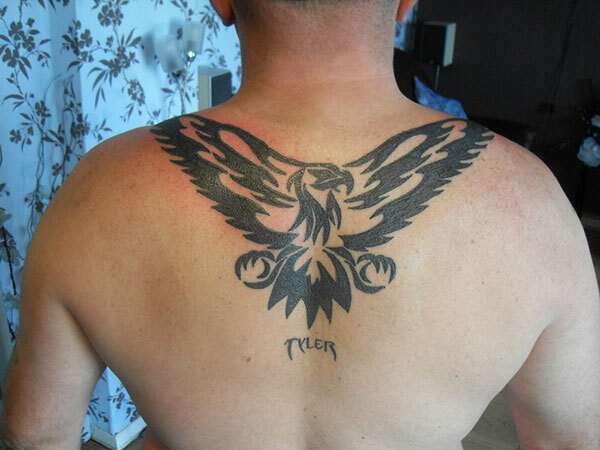 And, from the ages of the ancient Greeks, eagles have been associated with virility and masculine Strength. 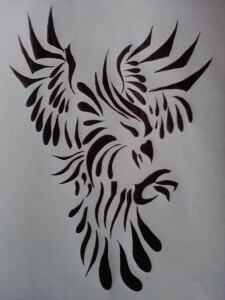 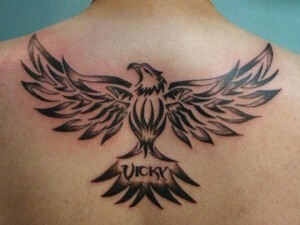 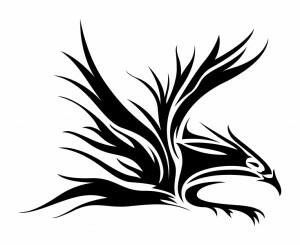 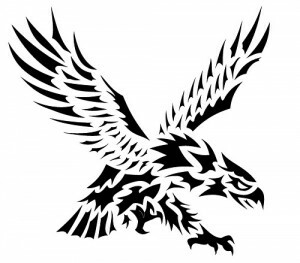 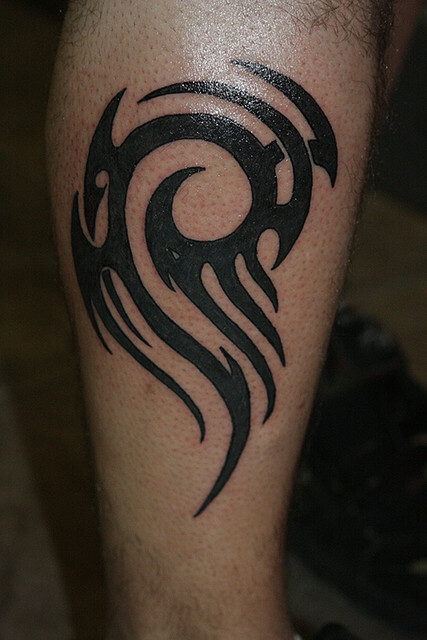 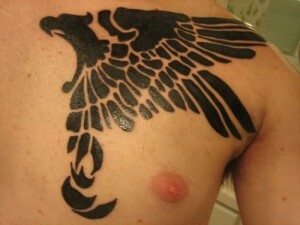 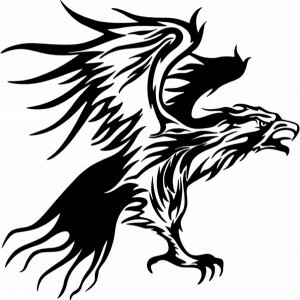 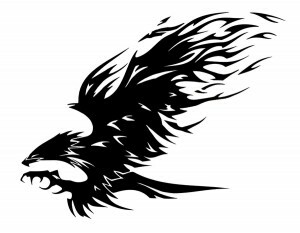 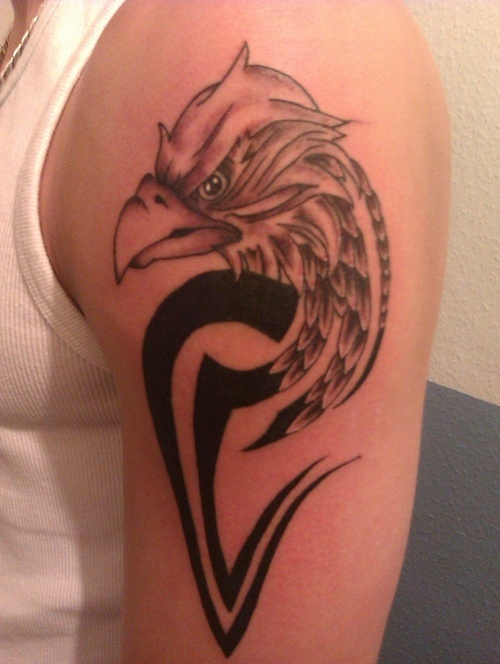 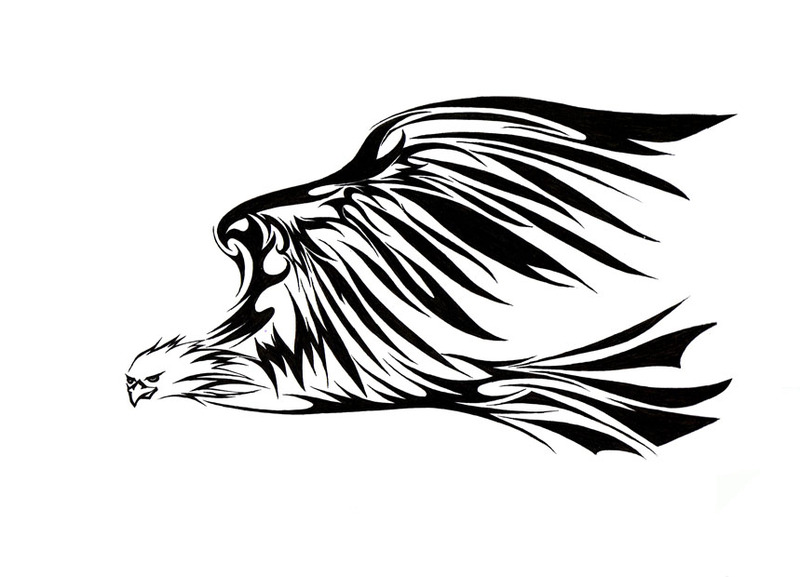 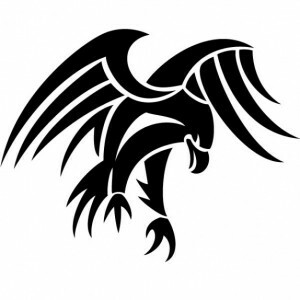 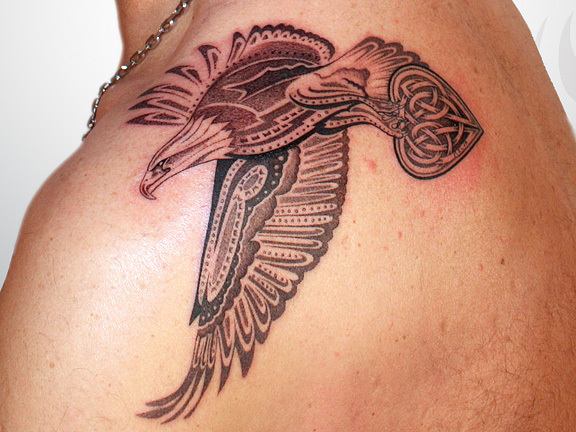 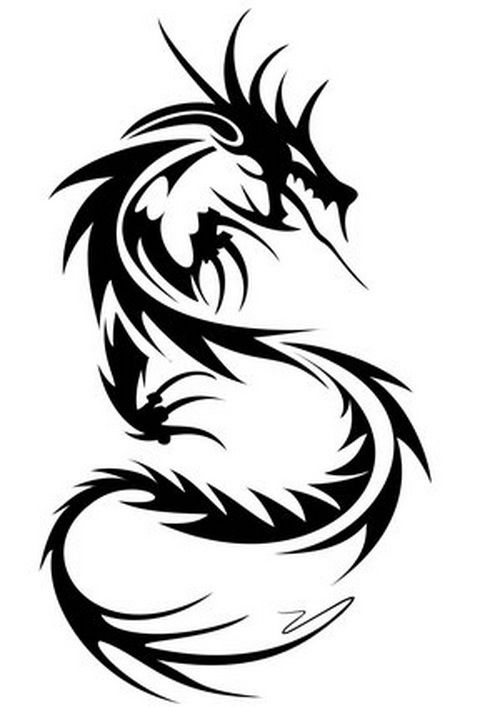 Eagle tribal tattoos have successfully made its place quite prominent into the hearts of tattoo lovers. Eagle tattoos are very popular in the western nations. 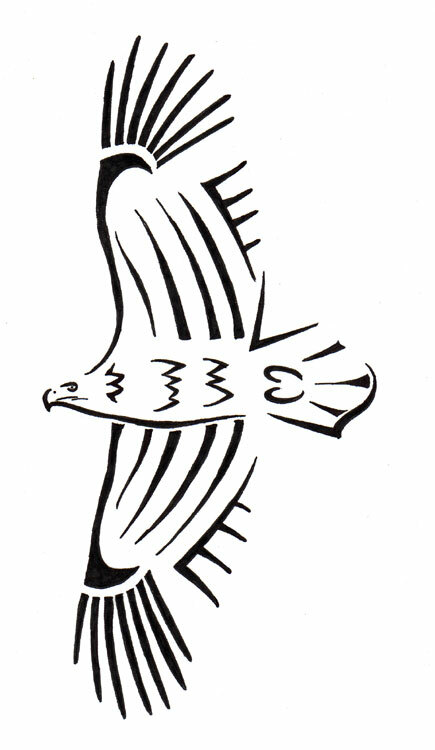 Their ability to fly high above the mountains made them known as ‘the great Messenger of the Gods’. 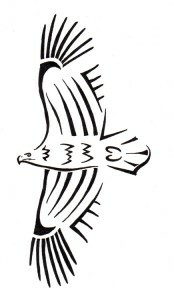 Several tribes believe that eagle is the incarnation of the Thunderbird spirit, embodying lightning and thunder. 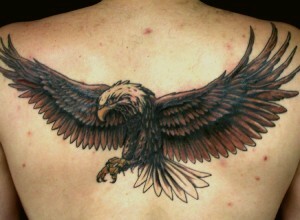 Upper back is a great place to have a huge eagle artwork. 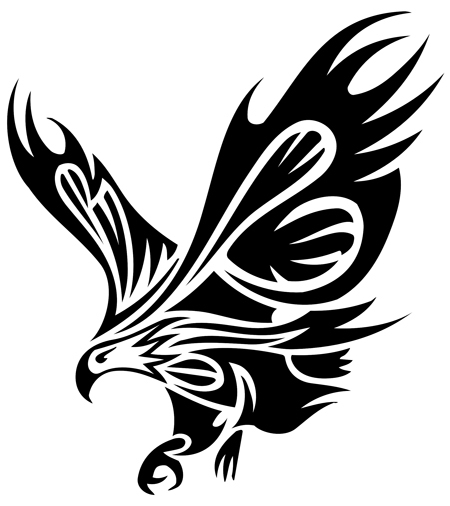 Eagle is commonly associated with power, dominance, freedom, vision, clarity, strength, opportunity among others. 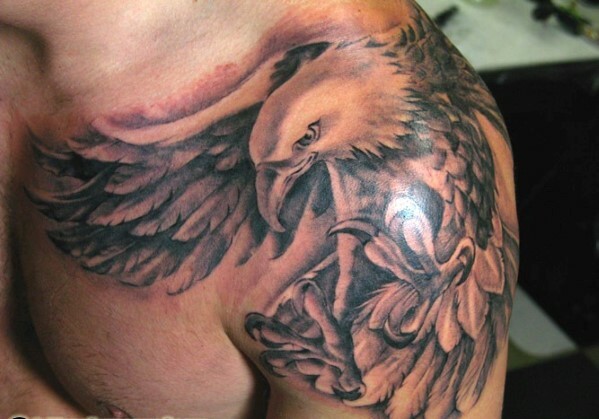 If you want a little eagle themed tattoo, the an eagle face on the upper arm would be great. Along with black, you can also add other colors to give it an interesting look.